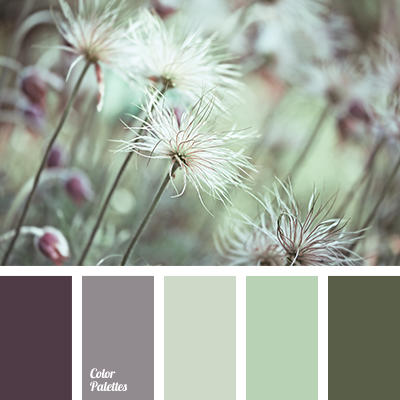 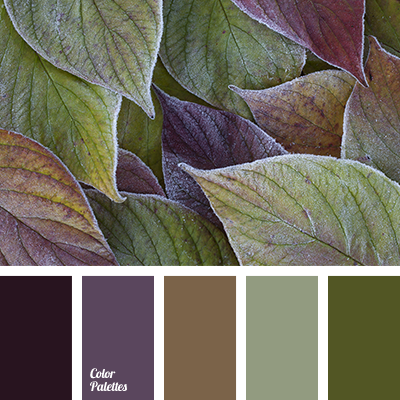 "dusty" green color, coffee with milk, pastel shades of brown, purple color, shades of brown, shades of lavender, shades of moss green, shades of purple, shades of violet, swamp color. 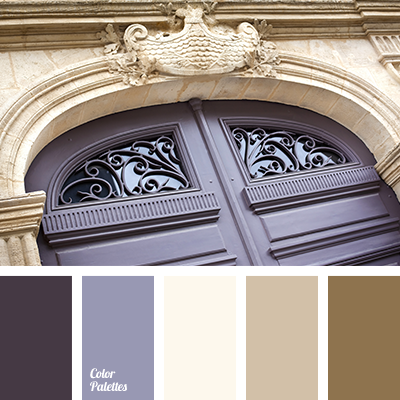 color matching, color of lavender, color of wood, color selection, color solution for house, gray-green color, olive color, pale brown color, purple color, red-brown color, selection of color, shades of brown, shades of lavender, violet color. 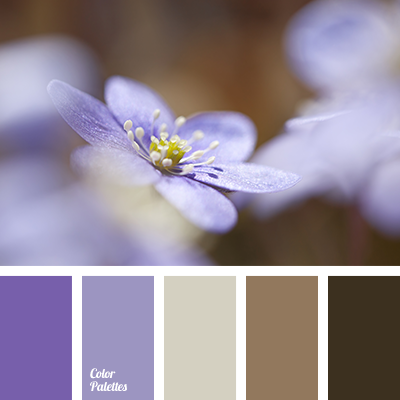 chocolate color, coffee with milk color, dairy color, dark brown color, dark purple color, grey brown color, lavender color, pastel shades for wedding, purple color, shades of brown, shades of lavender, shades of purple, shades of violet, soft palette for winter wedding, soft purple color. 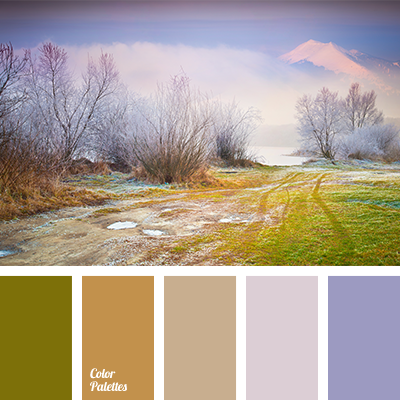 coffee with milk color, lavender color, milk color, pastel shades for wedding, purple color, shades of brown, shades of lavender, shades of purple, shades of violet, soft palette for winter wedding, soft purple color. 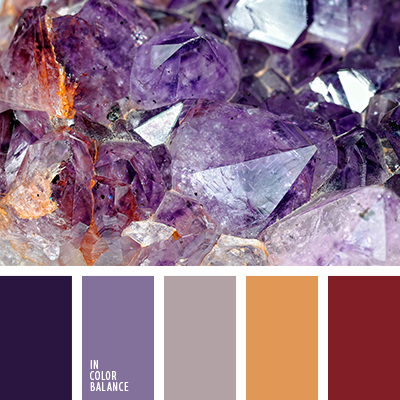 chocolate color, coffee with milk color, dark brown color, dark purple, emerald color, gray-brown color, lavender color, milk color, pastel shades for wedding, purple color, shades of brown, shades of lavender, shades of purple, shades of violet, soft palette for winter wedding. 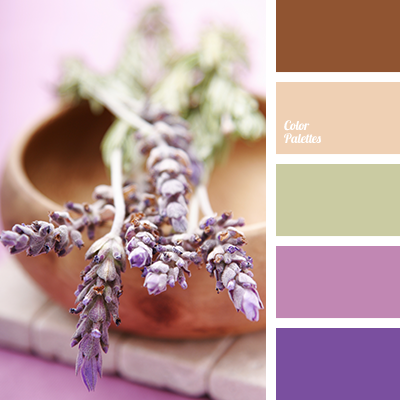 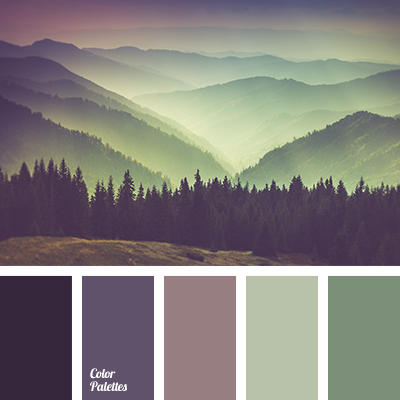 color of lavender, color of wood, color solution, gray-green, lilac, olive-green, pale brown, red-brown, selection of color, selection of color solution for home, shades of brown, shades of lavender, Violet Color Palettes.